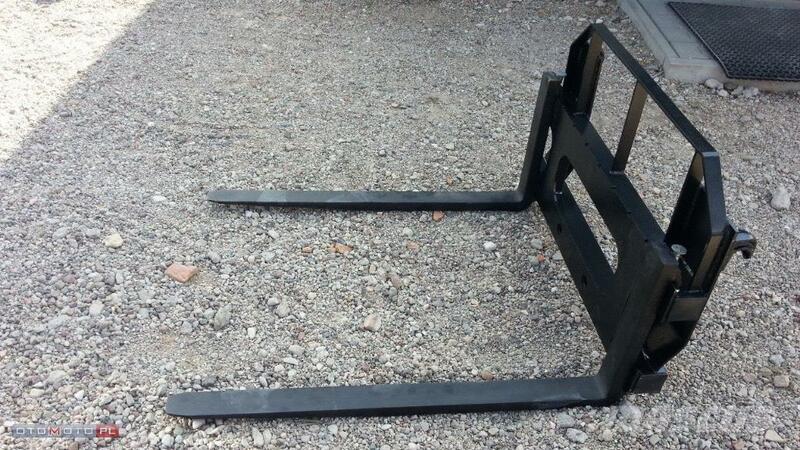 We offer all brackets : Alo , Euro, Manitou, Hauer, JCB, Bobcat, liebherr, Quicke, Class, Cat etc. We guarantee best Polish quality. You won’t regret this purchase. If you have any questions, feel free to contact me. I will answer all you questions. Our products are only available on request.